In this episode of Fire and Adjust, I had the pleasure of talking with Dan Brillman. Dan still serves today as a Pilot in the Air Force Reserves. He is a Yale University graduate and holds an MBA from Columbia Business School. 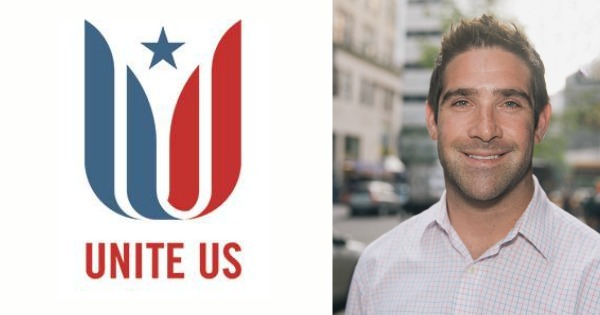 Dan is the founder of Unite Us, a free platform which is designed to connect current and former military service members and their families to impactful resources and opportunities in their local communities. These opportunities include connecting with local veteran organizations and peers, as well as with civilian supporters. Utilizing interactive mapping (proximity based) technology, Unite US members and organizations are able to search and locate tangible and diverse resources within their immediate community, and are also able to access other communities across the U.S.
Click Here to Thank Dan on Twitter ! What is Hyper Local Mapping ?